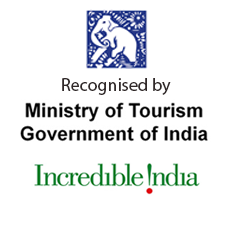 Karnataka is an essential component of your journey of India with its rich culture, heritage and picturesque landscape. 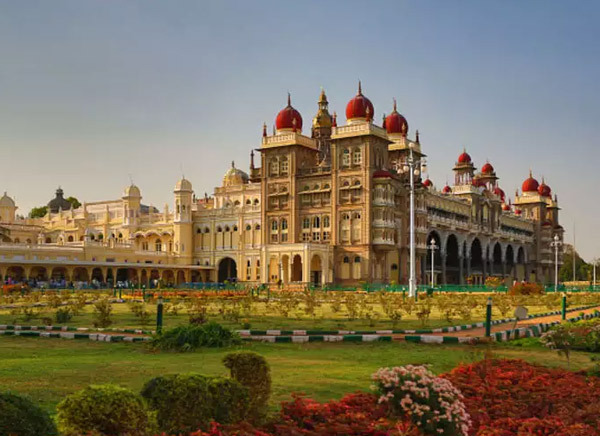 Explore this legacy of art and culture with the following 3 Days Karnataka Tour Package which takes you through the hotspots Bangalore, Mysore and Hassan. Today after you arrive at Bangalore our representative escorts you to a pre-booked hotel in Mysore. After some refreshment, you can have your lunch and rest for some time. The afternoon is spent visiting the Tipu Sultan’s Fort, Mosque, Mysore Fort, Sriranganathan Temple, Chamundi Temple and Brindavan Gardens. You can also go for trekking at the nearby hills. Mysore Palace is exquisitely beautiful with ornamented ceilings, embellished corridors, open mandaps, stained glass windows, rich paintings and the royal memoirs like the jeweled throne of Wadiyar. The Tipu Sultan’s Fort is an amazing wooden structure made of Teakwood with intricate designs, concave arches and balconies. There is an overnight stay at Mysore. Today after breakfast you head towards the Belur Temple, which is an amazing architectural piece constructed in the sculpture of cartoon. 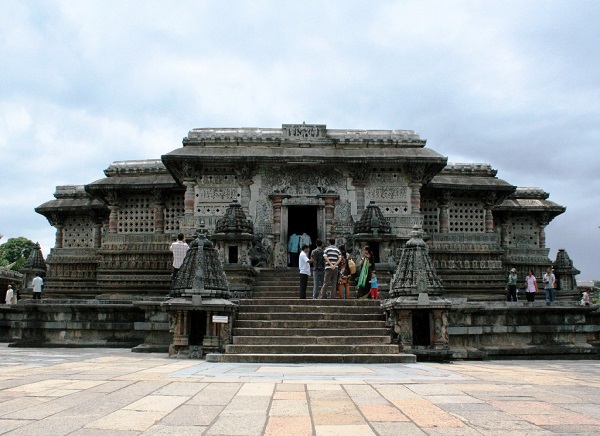 Belur has the famous Chennakesava temple complex. 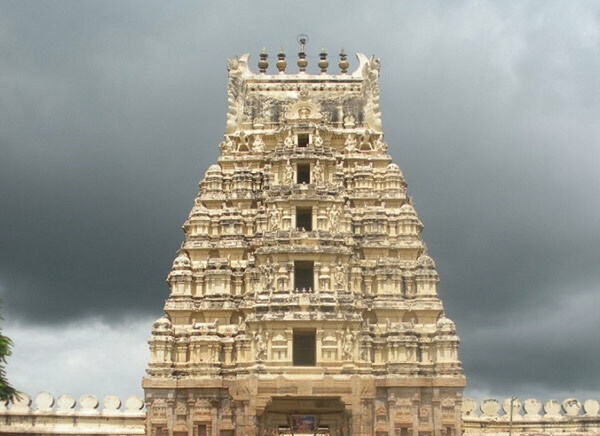 This temple complex has couple of shrines which exhibit the golden architecture of South India. You return to the hotel to check out and drive to Hassan. Check in the hotel and rest till evening. After having some snacks, you may stroll nearby and there is an overnight stay at the hotel. Today morning you are taken to Shravanabelagola, a Jain pilgrimage. Nestled amidst the Vindhyagiri and Chandragiri hills, the 57 feet tall deity of Gommateshwara Bahubali is magnificent. After spending some awe-inspiring moments at the shrine, you return to the hotel for check out. Our guide then escorts you to Bangalore and the trip comes to an end. 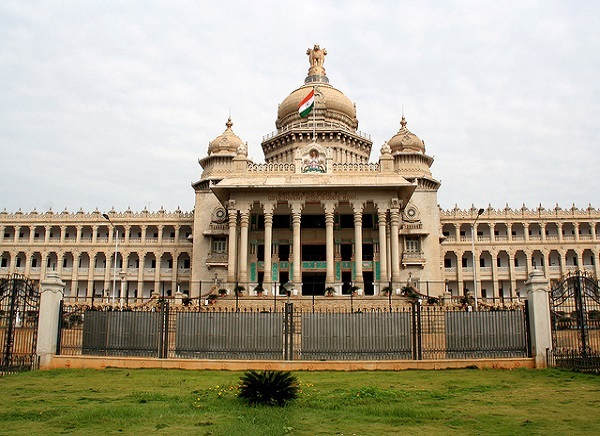 This tour package takes you to the deep roots of South Indian culture and to the grandeur of the royals of Karnataka. You can also enjoy shopping the gorgeous Bangalore silk, aromatic sandalwood perfumes and soaps of Mysore.